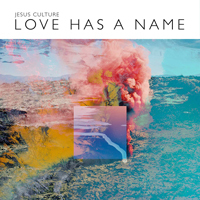 The “Love Has A Name” live album was released on August 11, 2017. “Love Has A Name” was sung by Kim Walker-Smith in the key of G major (G). “Fresh Outpouring” was sung by Kim Walker-Smith in the key of G sharp major or A flat major (G# | Ab). Back to Let It Echo – Unplugged. Go to Living With A Fire.